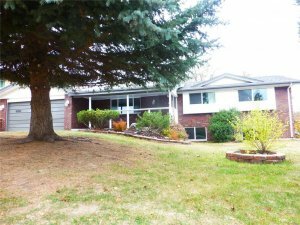 So, you want to sell your home in Colorado Springs but it’s completely infested with mold? Not to worry! Mold is a common problem for homeowners in Colorado, and it’s not something to get all worked up about because the facts are that most mold is not dangerous. But there are some molds such as black mold and chart arum that can cause breathing problems and other respiratory issues. 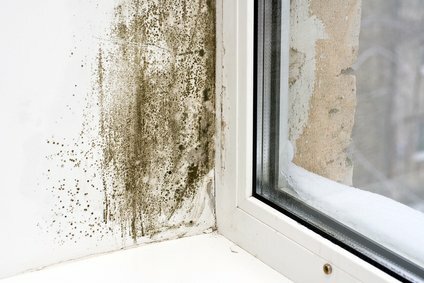 This can also lead to expensive lawsuits if a home that you are renting out has mold inside of it, and it causes health issues for the tenants. Selling a home with mold is something that you should take seriously, as it can be an extremely tricky situation to navigate. Most buyers will run away at the first sign of mold, and will never come back to look at the property, or make an offer. We are a bit different, as we specialize in buying houses with mold, because we work with contractors who are able to safely remove this hazardous substance without posing any further health risks for the property owner. The answer is Yes! You can sell a house as-is with mold as long as you disclose that information to the buyer in the terms of the agreement. If you attempt to hide the fact that the house has a mold problem, then you could be subject to state fines for concealing a problem that could impact the health of another person, so never take that route! Always let the buyer know that mold exists on the property, because it can be taken care of and it’s not the end of the road! Most of the time when you are selling a house with mold, the buyer will be paying 100% cash. Lenders will typically not put money up for a house that has been infected with mold unless it has been successfully removed. 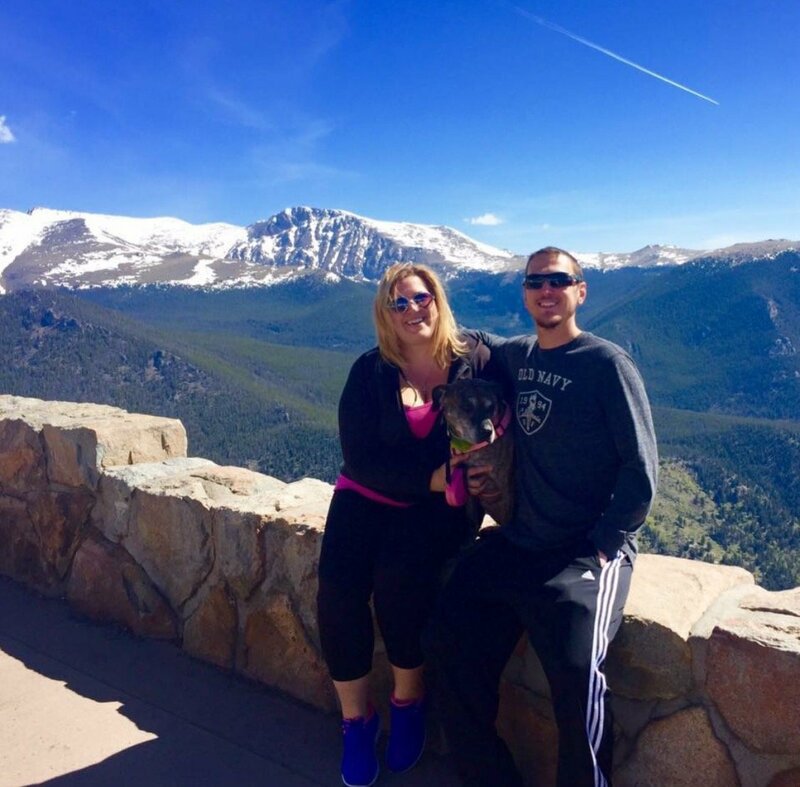 This is why dealing with a cash investor such as HBR Colorado is such a great option. You can sell your moldy house for a fair, all cash offer without having to make the expensive repairs necessary to get it ready to sell on the retail market. We can also help if you are selling your house in divorce or selling a home in probate, so please contact us if you are facing either one of these situations, and we will make you a cash offer in under 24 hours. If you begin noticing some black spots appearing on a wall, or around the ventilation systems in your home, then this is probably the beginning stages of a mold infestation, and you should immediately obtain a mold test kit from your local home supply store in order to see what type of fungus you are dealing with. Humans come into contact with many different mold spores throughout the day, and is usually not a problem in small amounts. It’s only when you get over-growths in moist and damp places in your home and fail to catch it early on, that it becomes a serious problem. This is when it’s time to take action, and either pay to get the mold removed, or sell the home for cash and move on with your life. As expected, the cash buyer who does actually end up purchasing your home with mold, will definitely be making a lower offer on the home than if it didn’t have a mold problem. But at this stage in the game, most homeowners are simply happy that they found someone that is willing to purchase the property at all…so they usually end up accepting the offer. If you are selling a home that is infested with mold, you should always make sure that the first thing you do is to inform any interested buyers about the mold problem, this way you won’t run into any legal troubles once the sale has been finalized. The most responsible way to handle a mold problem is to pay to have it removed before you actually list the property for sale on the retail market. 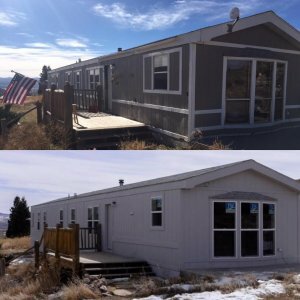 However, this process can be extremely expensive and time consuming, and it can often take months before the property is finally ready to be listed. The best method for dealing with mold is to inspect your home regularly to see if you can prevent the infestation from growing out of control. If you can catch it and kill it early with bleach and other household cleaners, then maybe you can avoid a more expensive removal service down the line. Another good idea is to fix any leaky pipes or other moist areas around your home where mold is likely to develop and spread. If you can eliminate some of these breeding grounds early on, then your home will be in much better condition in the long run, and you will be much more satisfied with your home selling process. You will also want to get a standard mold inspection of your property, this way you can detect and eliminate the problem early on, and your buyer won’t be dealing with the brunt of this annoying problem. Once the home has been inspected, then your buyer can have a clearer picture of what type of deal they are stepping into, and what kind of condition the home is in, that they are purchasing. If the home inspector does discover mold, and you are paying someone for the removal process, be aware that it will take some time and money. The mold removal specialist must not only kill the existing mold, but they must also treat the infected areas to make sure that it doesn’t grow back in the future. It would also be smart to work with a mold removal specialist who offers a warranty on their work, this way if it does end up growing back then you won’t have to rehire another company to come back in and treat the area a second time. 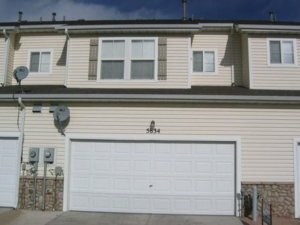 Selling a home with mold in Colorado Springs is not something to be taken lightly, as it can impact your health and the health of the people buying the property. Please make sure that you are checking your homes for mold regularly, and you are treating any moldy areas in your home to prevent them from infecting the rest of your house and growing out of control. The key is to perform routine maintenance on your property to make sure that it remains in good condition, and is suitable for a buyer in your local market. If you don’t want to go through the hassle of paying for mold removal, then you can always sell your home to a cash buyer such as us. We will inspect the damage, and make you a fair all cash offer on the property, allowing you to walk away from the deal with cash in your pocket, and no longer worrying about that burdensome, moldy home that has been a thorn in your side for far too long. Contact us today to get your 100% free, no obligation cash offer, because we buy moldy houses in Colorado Springs!